HomeFree Live in Branson TIMELESS Tour is not currently scheduled to perform in Branson this year. Do not miss your chance to see Home Free live in concert as they make their way to Branson for one night only as they perform a spectacular show. Home Free was crowned champion of NBC’s 4th season of The Sing-Off, solidifying more than a decade of hard work for this talented group. Prior to this achievement, Home Free spent plenty of time on stage, touring fairs, campuses, and various companies along the way. 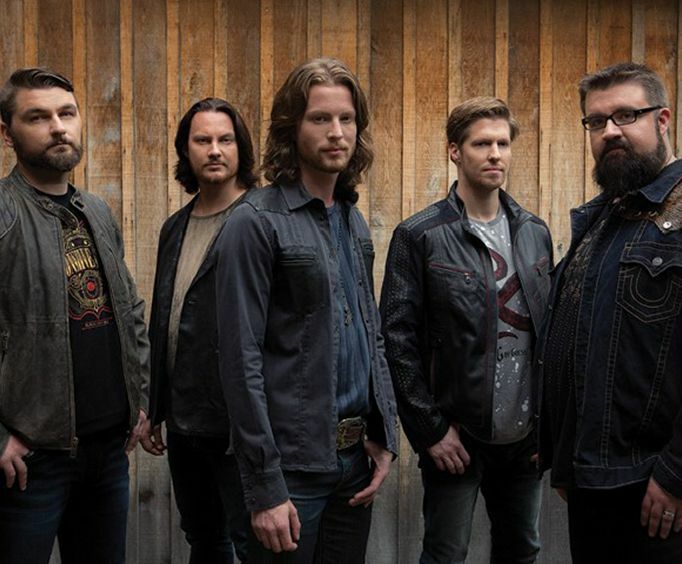 This dynamic acapella group has taken the music scene by storm since their victory, and with all vocals and no instruments, Home Free has changed Nashville standards with their country-pop crossover sound. In their short journey since winning The Sing-Off, Home Free has already sold more than 250,000 albums, acquired over 1 million YouTube views, and released 3 albums. The band was founded by brothers Chris and Adam Rupp, though all of the members have an undeniable chemistry on the stage. This show will combine Home Free’s raw and smooth vocal harmonies with the band member’s quick-witted humor to bring you a unique show that you won’t soon forget. Sit back and enjoy as you listen to new music, new productions, and plenty of country favorites! Home Free is storming the stage at The Mansion Theater for a limited engagement show you won’t want to miss. I have been to 4 home free shows-rolla, st louis and both branson shows. I love the band. I saw them on the sing off and have followed their careers since. They put on an enjoyable show. They ad lib all the time, no chance of lip syncing with these guys.